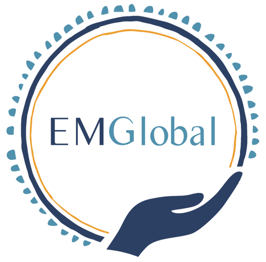 The EM Global / PoCUS Global initiative is entirely self-funded at this time with future hopes of fundraising to help support the departments with higher quality, durable ultrasound equipment. Conversations with ultrasound companies and efforts are being made to decrease costs and ensure ongoing maintenance of equipment to allow long-term success of the project! Currently, we are increasing awareness for our vision and the goals of this project in order to develop partnerships and seek support. Where does fundraising money go?